We're using SignUp.com to organize volunteers for the Weekend Backpack Program (WEB). 1) Click this link to see our SignUp on SignUp.com. Note: SignUp.com does not share your email address with anyone. If you prefer not to use your email address, please contact Wendy Simonis at wsimonis@antigoschools.org. 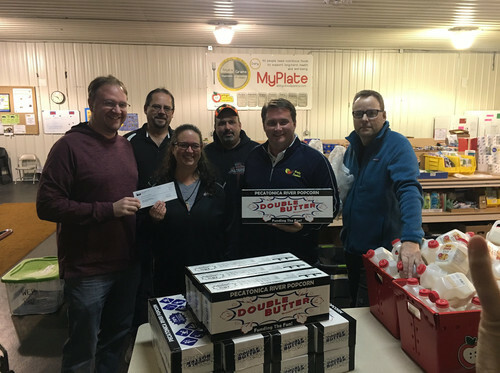 Kretz Lumber recently made a donation and volunteered. Another community partner supporting a great program for our students.